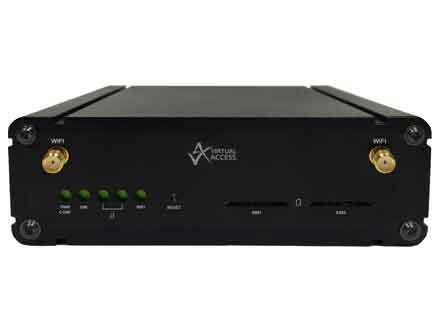 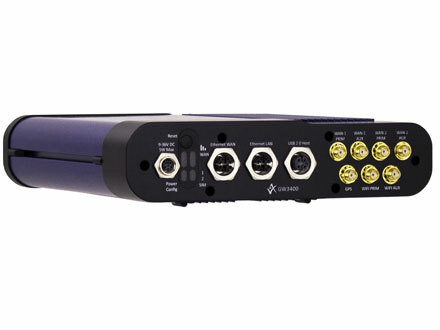 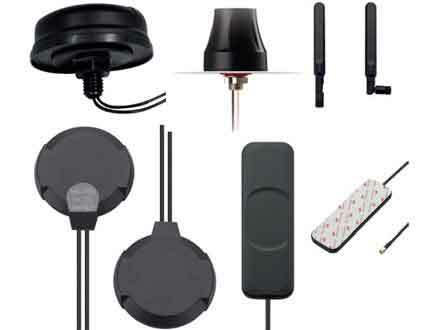 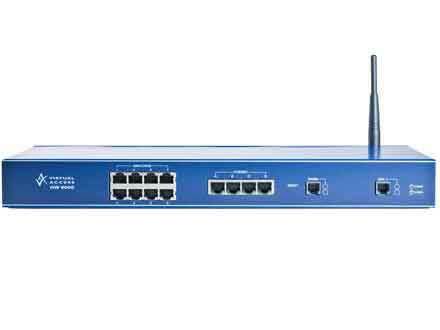 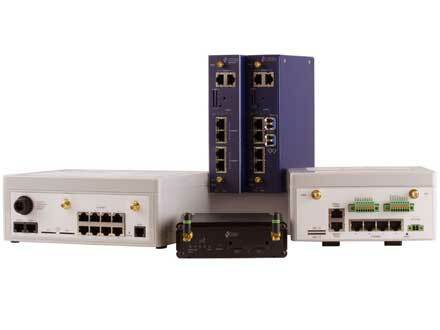 Virtual Access GW6600V Series routers provide resilient, secure managed connectivity for business, financial, M2M, and retail applications. 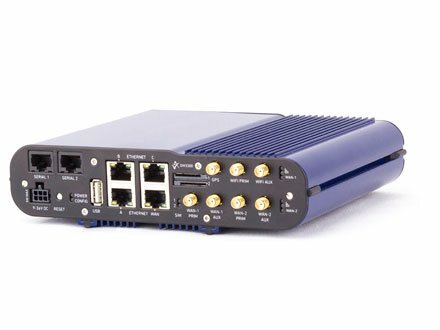 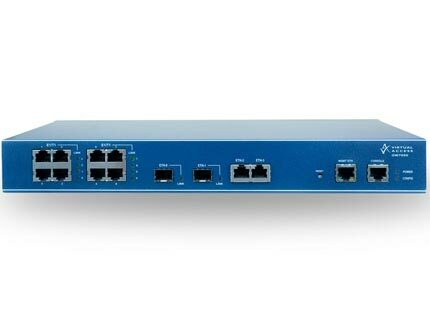 Features include dual path using VDSL with LTE, CDMA450 , 3G backup, dual SIM for network resilience, advanced security including DMVPN, and support for devices that rely on legacy interfaces such as ISDN, PSTN, and Leased Line. 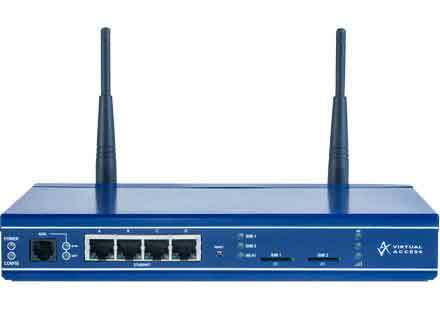 Designed for managed network providers, GW6600V-F Series routers provide secure WAN connectivity for internet and private networking environments over both ADSL2+, 3G and LTE broadband paths and incorporates optional 802.11n WiFi connectivity. 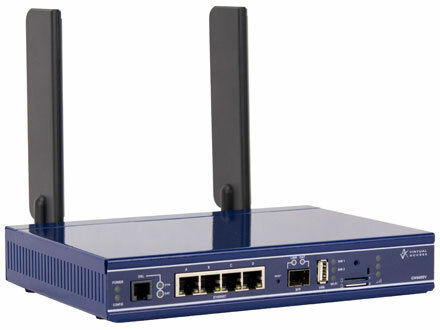 DUAL PATH, DUAL SIM ADSL2+ ROUTER WITH 3G or LTE BACKUP FOR HIGH PERFORMANCE RESILIENT BROADBAND. 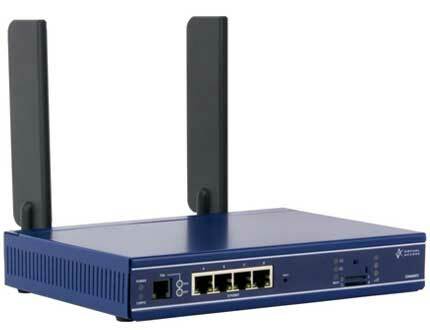 Designed for managed network providers, GW6600 Series routers provide secure WAN connectivity for internet and private networking environments over both ADSL2+, 3G and LTE broadband paths and incorporates optional 802.11n WiFi connectivity.